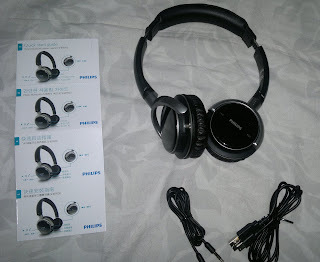 Just bought my Philips SHB9000 bluetooth headphones last weekend. 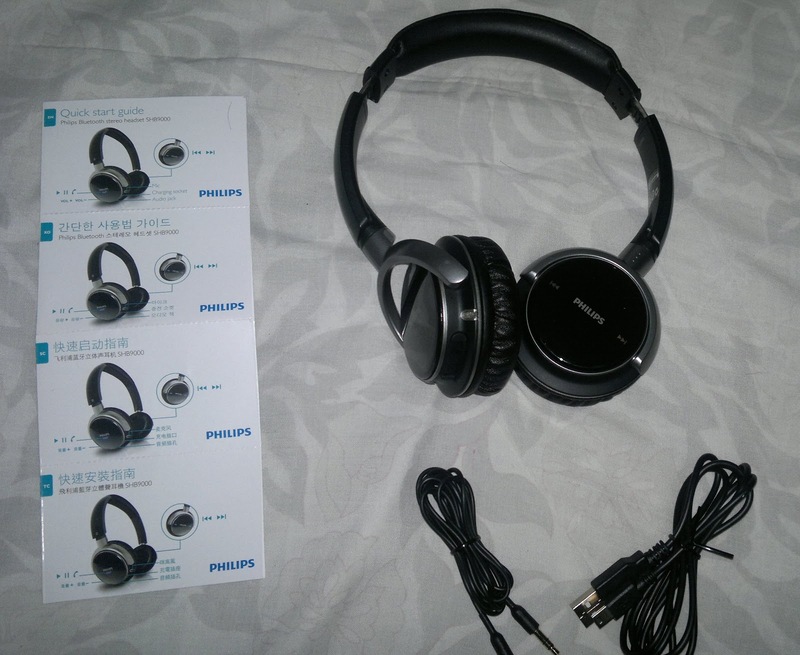 I've been using Philips SHB6110 for two years already, it is still working fine but its foam are wearied out. - Easy to pair (tested with Nokia e71, iPhone 4s, Nokia N8, PC and laptop with bluetooth connection). - 3.5mm removable audio cable , if the headphone ran out of juice or if your mp3 player has no bluetooth connection, you can plug in dual 3.5mm male ended jack and use SHB9000 as a normal wired headphone. Plug the included 3.5mm line in cable into the headset on one end and your music players 3.5mm headphone jack on the other end and you have a great high performance headphone for your nonBluetooth enabled music players! 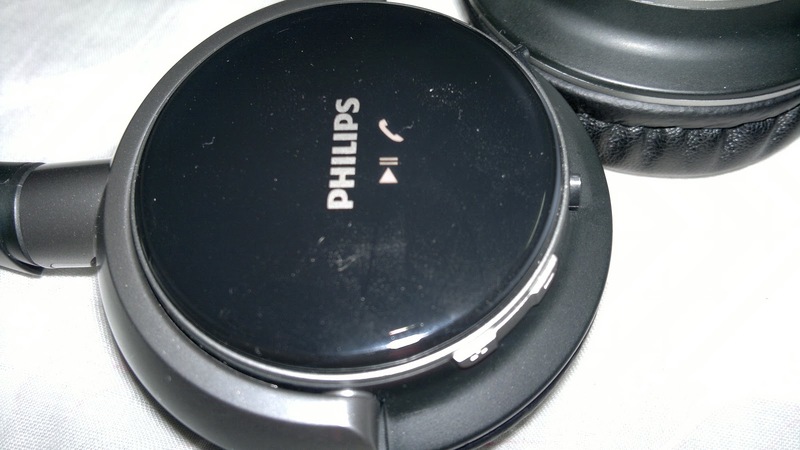 This Philips device fully supports Bluetooth Stereo (A2DP). I believe sound quality is better than SHB6110 because of a better noise cancellation and larger speaker/magnet. It has deeper bass and clear sound. 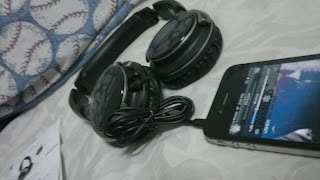 Again I'm not an audiophile, i love RnB , party music, rap music etc and this headphone's sound quality works for me. 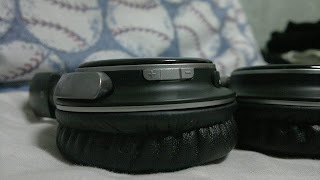 A friend says that Jabra Halo gives better bass but on my experience its the opposite, well SHB9000 should/must have the better bass because of larger air displacement chamber on its ear cups. It also has the Full Sound feature , a smart algorithm that improves the sound quality, stereo effect bass and treble and less distortion that is run on the chip integrated on the headphone. but i have yet to confirm this via real world tests. haven't charged this headphone yet since i bought it 2 days ago. On my approximation, i've been using this headphone for about 9hrs (total). I'll update this post. You can get more playback time if you turn the Full Sound off. Easy to adjust and might fit most of head sizes. Fits snugly on mine, almost completely covering my earlobe with a soft leather ear foam. It is squeezing my ears but not that much that it becomes uncomfortable. Prolong usage and you might feel warmer in your ears. You can adjust volume using volume buttons located on the bottom part of the right ear cup. You can skip or go back to the previous song using the soft touch buttons on the left ear cup. You can answer a call or pause/play a music on the Right ear cup. You can also turn on or off the headphone using the same buttons by holding it for about 3-5 seconds, as well as pairing of bluetooth connection by holding it for 5-8 seconds or until the LED light becomes an alternating blue and red. I have one problem with this headphone, as i've said earlier, the buttons are soft touch and as such you can accidentally play/pause or change songs while adjusting the fit of the headphone. I dont change fitting frequently so its minor for me but can be a deal breaker for some.